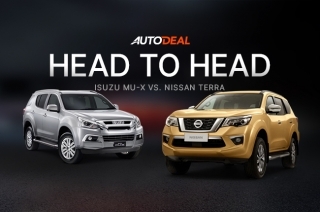 Here’s a detailed comparison of the Isuzu mu-X and the Nissan Terra, from exterior down to the safety features. 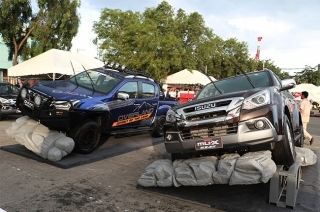 From passenger vehicles to light commercial trucks, the best of Blue Power was on display. 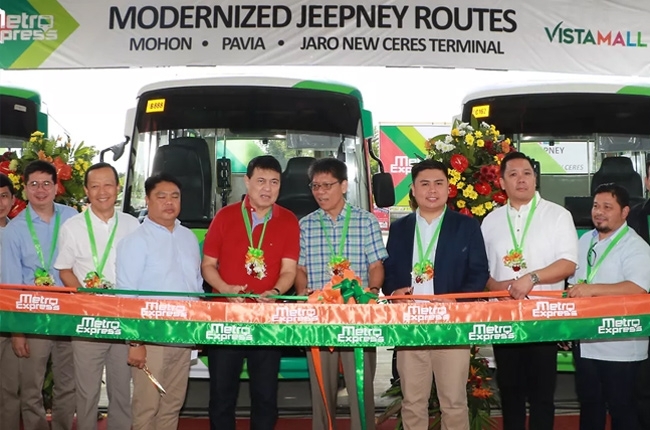 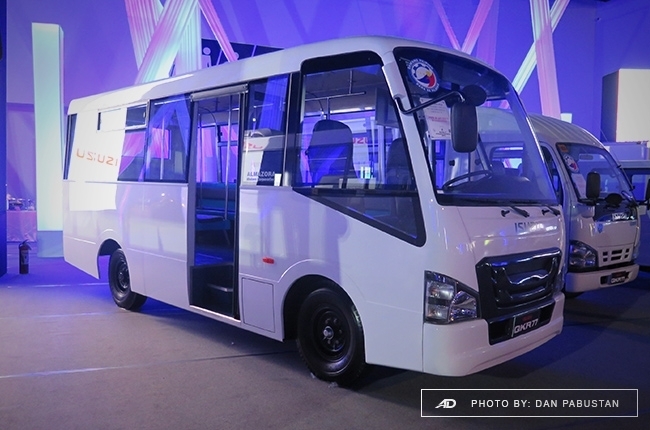 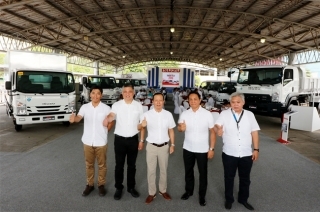 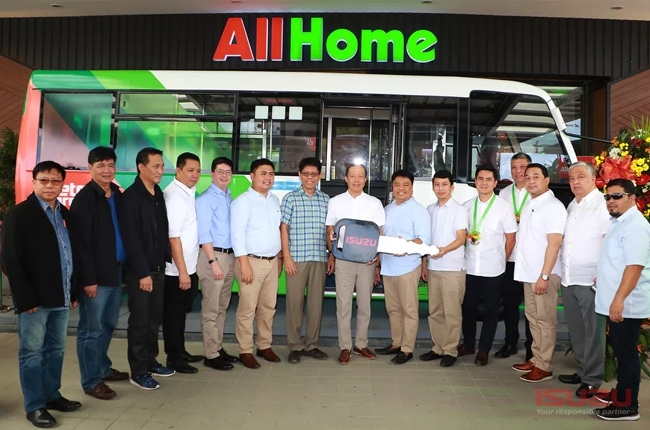 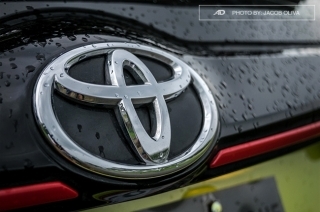 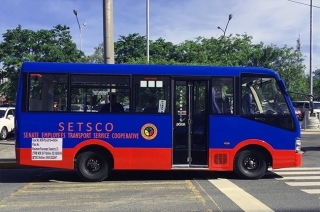 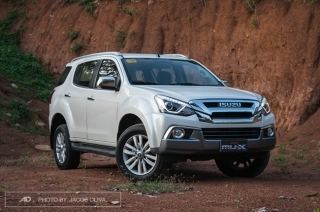 It will join VW, Honda, and Isuzu in Ayala Corp.’s portfolio of cars. 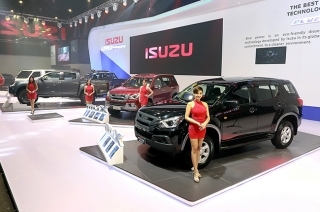 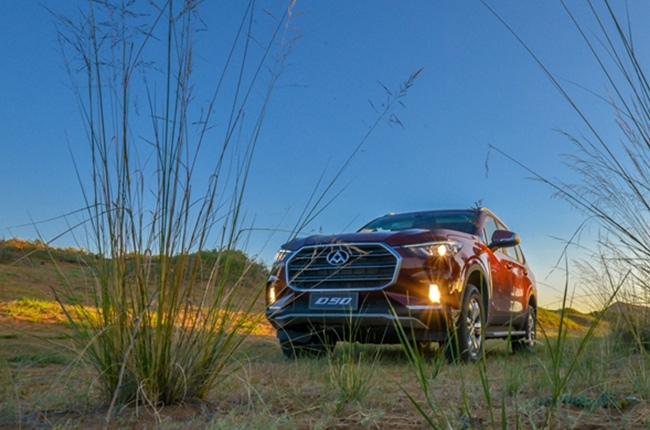 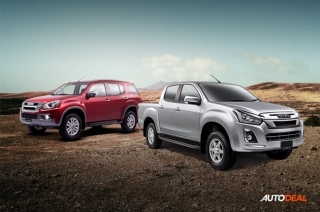 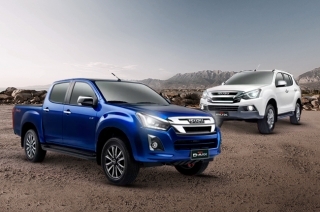 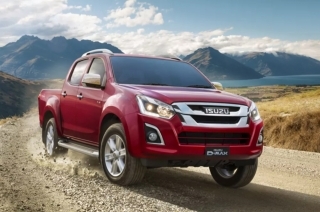 Isuzu showcases their latest products coupled with efficient and powerful engines. 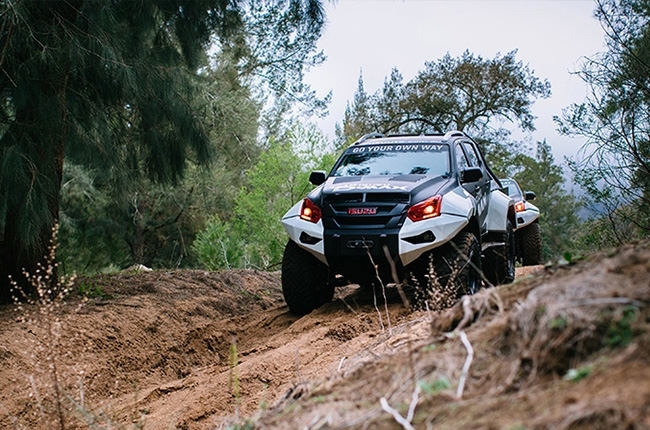 A small engine with more power. 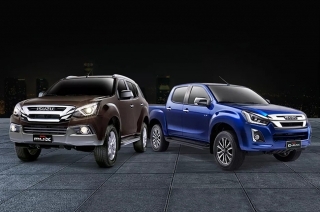 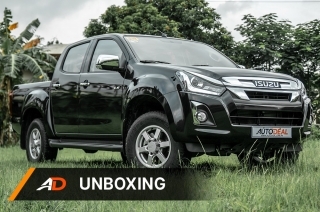 Isuzu’s second generation D-Max impresses. 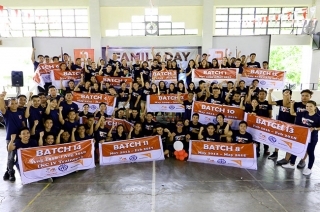 A decade filled with hardwork and success. 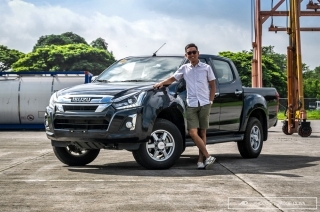 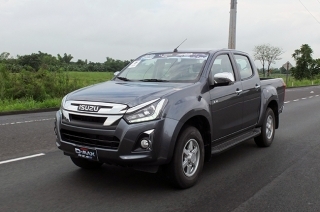 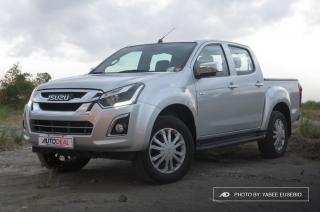 Isuzu Philippines invited media to drive the 2018 D-Max to La Union, and we’re down with it. 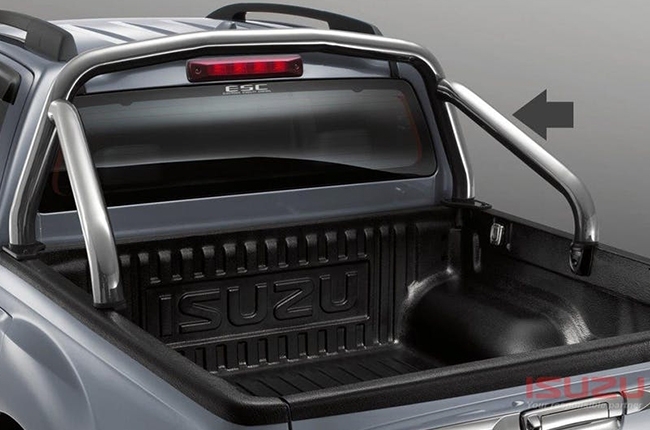 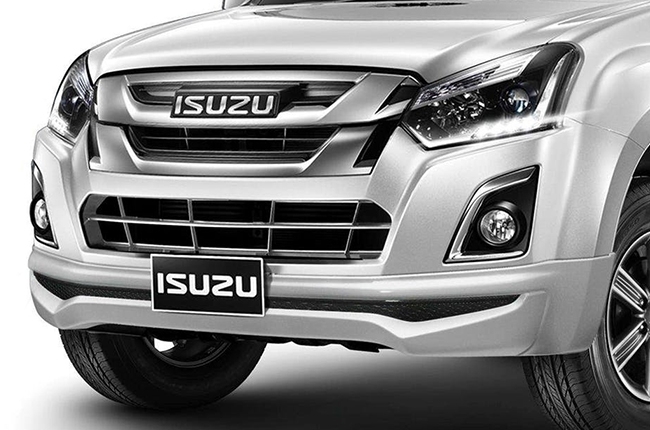 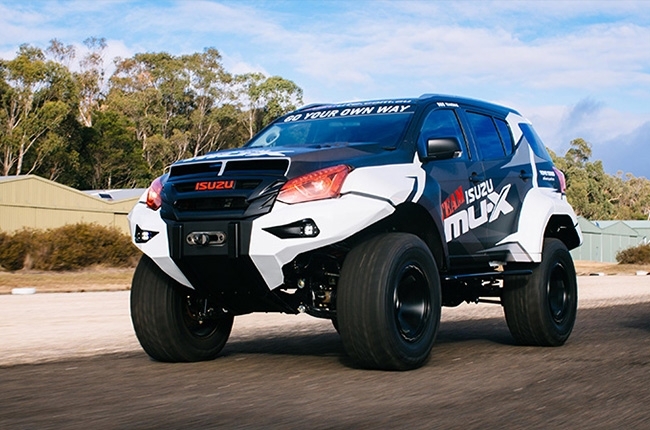 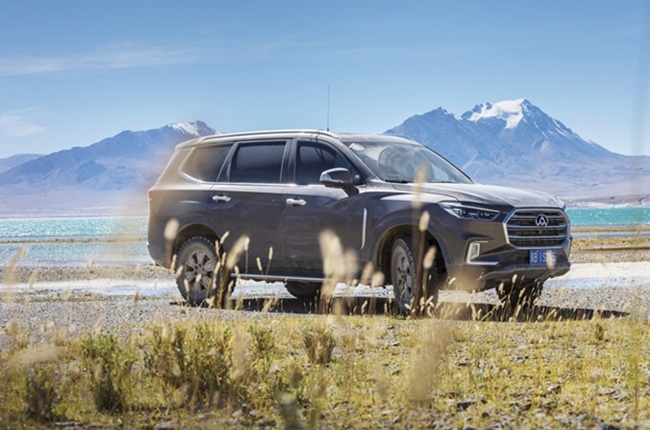 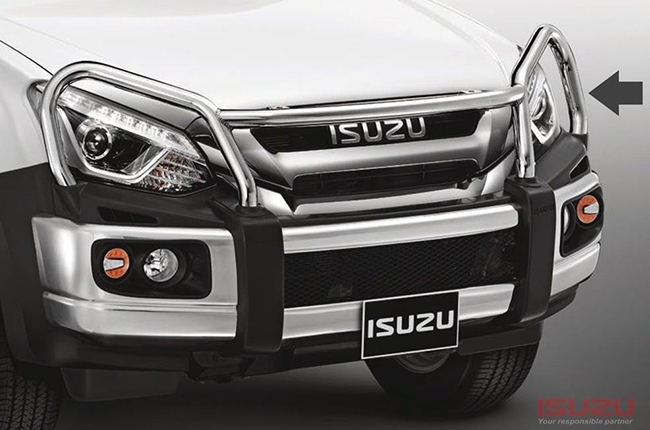 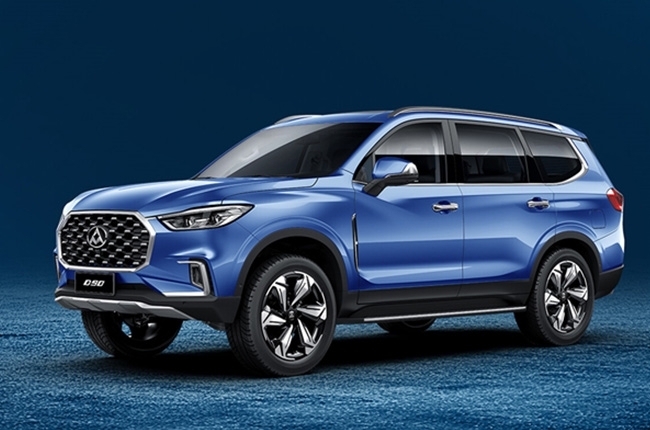 Want to upgrade your Isuzu car’s style? 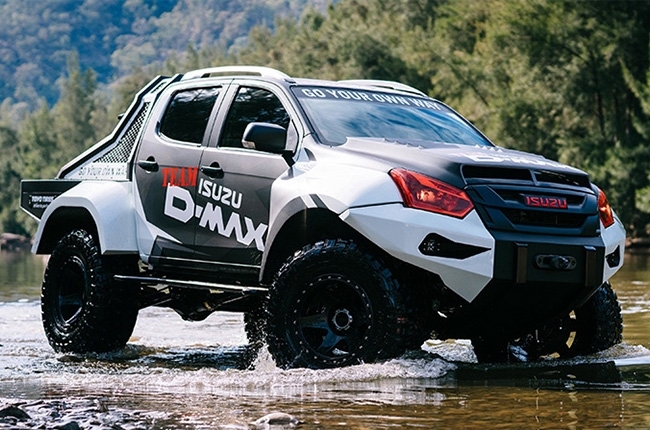 Pickup trucks and fuel efficiency in one sentence doesn’t make sense… unless you’re driving an Isuzu D-Max with Blue Power.